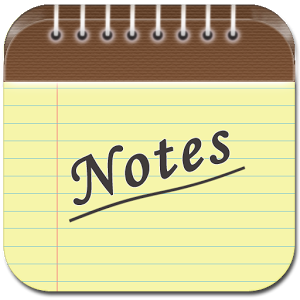 Download Hand Written SSC Notes in Hindi for SSC,Bank other Exams..
SSC Hand written Note in Hindi: These are Hand Written SSC Notes in Hindi Very useful notes for various competitive exam like SSC other state level exam. Candidate preparing for such exam must have to read these once. Candidate who know Hindi and from english medium, suggested to download and read these notes once. Language is easy to understand. Candidate can download these notes from the link given below. If download link not works, please comment below. link is working properly, click on download button and wait for a few seconds, download will start automatically.